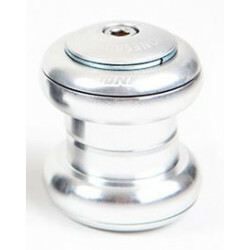 Jones H-Set headset for Truss fork. 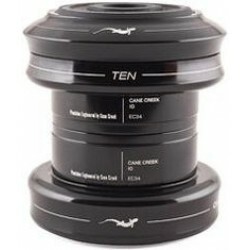 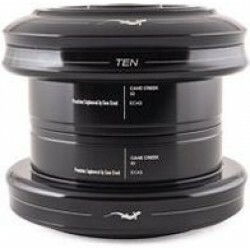 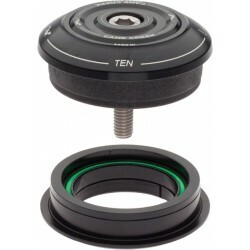 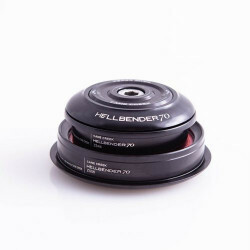 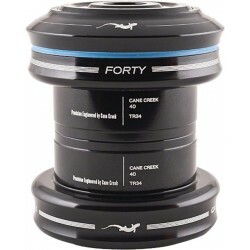 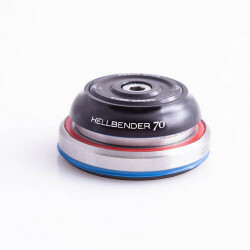 Cane Creek Hellbender 70 A headset designed to bridge the gap between the 40-series and 110-series headsets. 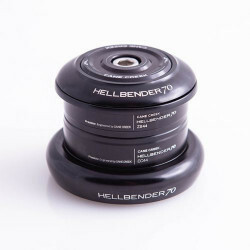 With all the design characteristics, sealing element, and Hellbender bearing found on a 110-series headset, at a price closer to a 40-series. 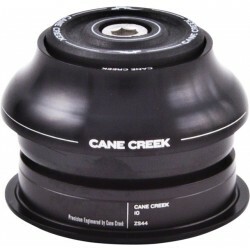 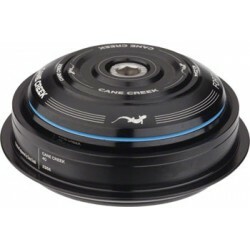 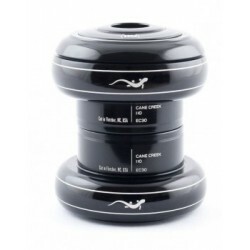 Cane Creek Headset 110 Classic 1"